Where is the limit between acceptability and refusal, when it comes to defective products? In virtually every production batch, there will be defective products. It is true even after the manufacturer has checked each individual product and has repaired the defective ones. Thus, in a supplier/buyer relationship, the supplier cannot be expected to deliver defect-free goods. 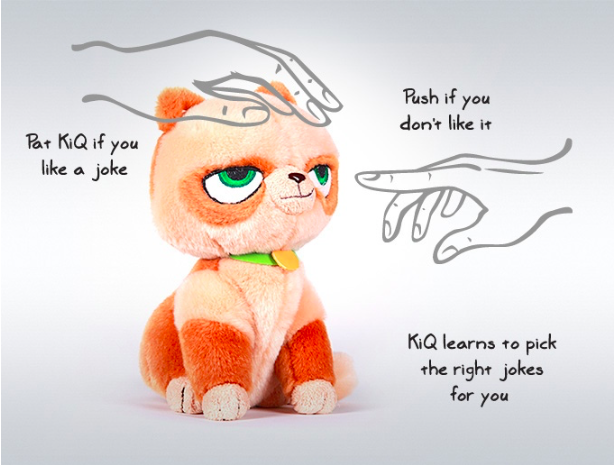 However, the buyer wants to control the quality of purchased goods, since he does not want too many defects. But what does “too many” mean? How to set the limit between acceptability and refusal in a way that can be agreed upon and measured? The limit, as described above, is called the ‘AQL’. It stands for ‘Acceptance Quality Limit’, and is defined as the “quality level that is the worst tolerable” (ISO 2859 standard). For example: “I want no more than 1.5% defective items in the whole order quantity” means the AQL is 1.5%. 0% for critical defects (totally unacceptable: a user might get harmed, or regulations are not respected). 2.5% for major defects (these products would usually not be considered acceptable by the end user). 4.0% for minor defects (there is some departure from specifications, but most users would not mind it). These proportions vary in function of the product and its market. Components used in building an airplane are subject to much lower AQL limits. The ‘lot size’. If you ordered different products, the quantity of each product is a lot size, and separate inspections should be carried out for each lot. If you ordered only one product, the lot size is your total order quantity. The inspection level. Different inspection levels will command different number of samples to inspect. 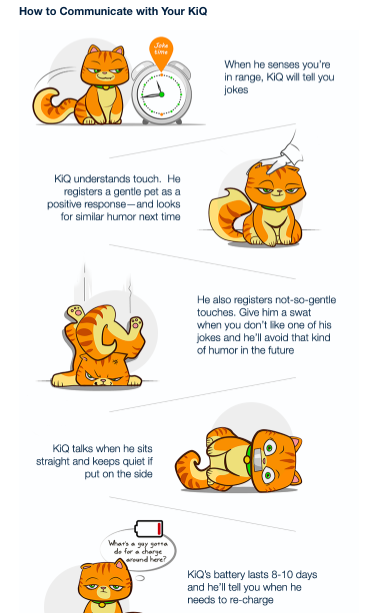 In this article, we will stick to the so-called “level II”, under “normal severity”. 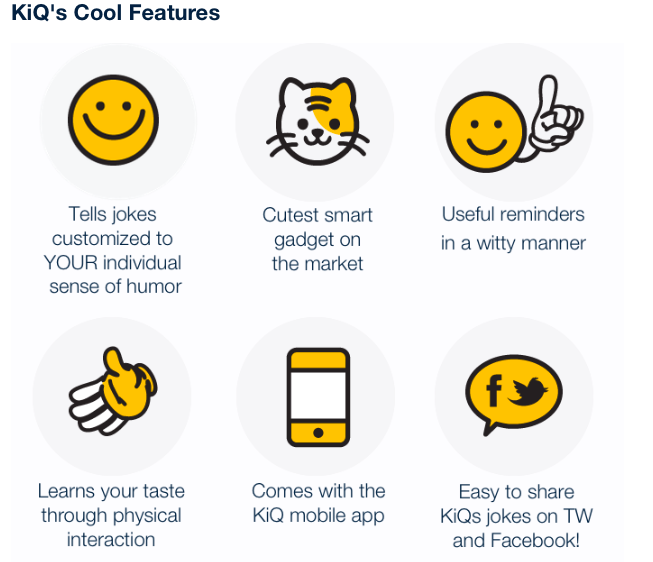 The AQL level appropriate for your market. If your customers accept very few defects, you might want to set a lower AQL for both major and minor defects. There are basically two tables. The first one tells you which ‘code letter’ to use. 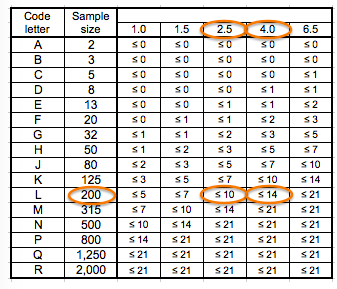 Then, the code letter will give you the sample size and the maximum numbers of defects that can be accepted. How to read this table? It is very easy. 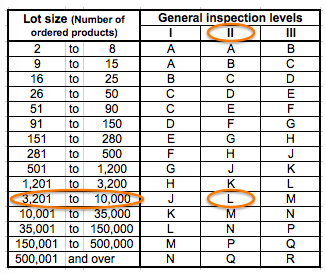 If you follow my example, I assume your ‘lot size’ is comprised between 3,201pcs and 10,000pcs, and that your inspection level is ‘II’. Consequently, the code letter is “L”. Your code letter is “L”, so you will have to draw 200pcs randomly from the total lot size. Besides, I assume you have set your AQL at 2.5% for major defects and 4.0% for minor defects. Therefore, here are the limits: the products are accepted if NO MORE than 10 major defects AND NO MORE than 14 minor defects are found. For example, if you find 15 major defects and 12 minor defects, the products are refused. If you find 3 major defects and 7 minor defects, they are accepted. They are designed to be used in very specific situations, when a producer is particularly reliable, or on the contrary fails too often. In practice, these severities are used in less than 1% of QC inspections. The normal severity already allows for a good variation of sample sizes. In the vast majority of cases, third-party inspectors follow only the normal severity. Yes, some defects, since a factory cannot reasonably be expected to turn out 100% good quality. 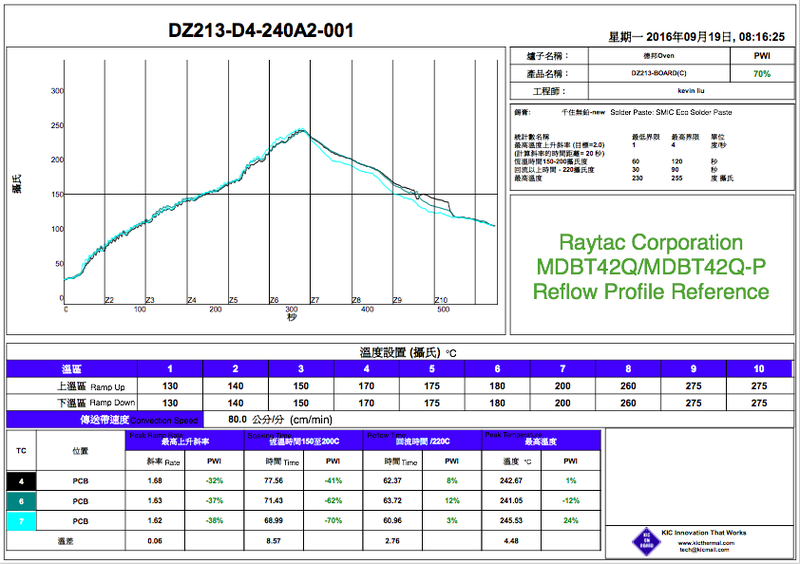 The Reflow Profile provided in below is considered as the reference only. 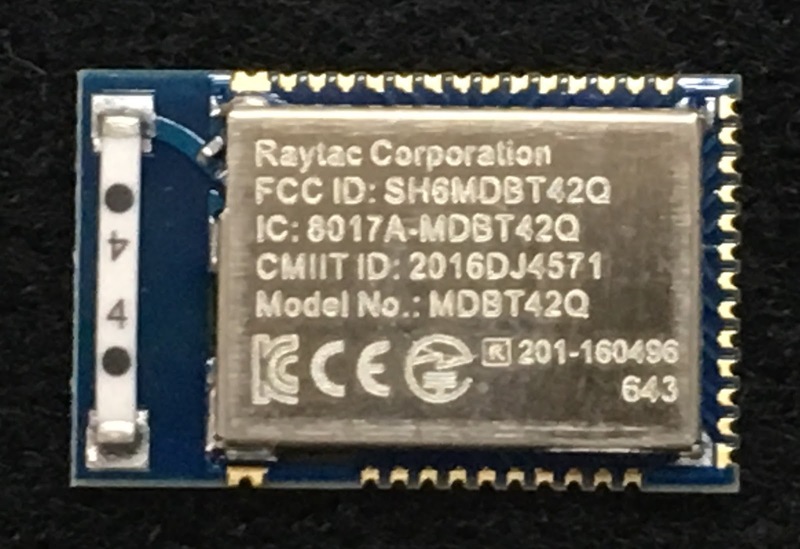 Due to SMT facility and solder paste may be different by each factory, Raytac is strongly suggesting all customers may proceed the trial run first to get the best and right reflow profile which works for their own facility. Check out our two-part video tutorial about #Bluetooth low energy. In this tutorial, Nordic gives a developer’s introduction to Bluetooth and the development tools offered. 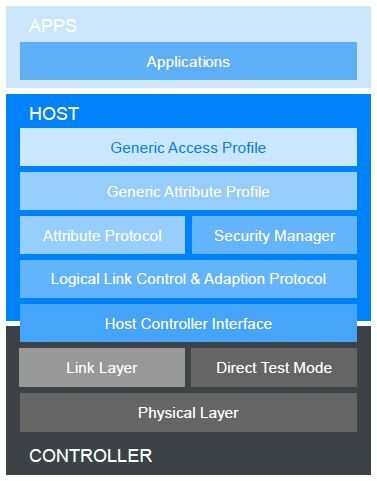 An application oriented introduction to Bluetooth low energy. 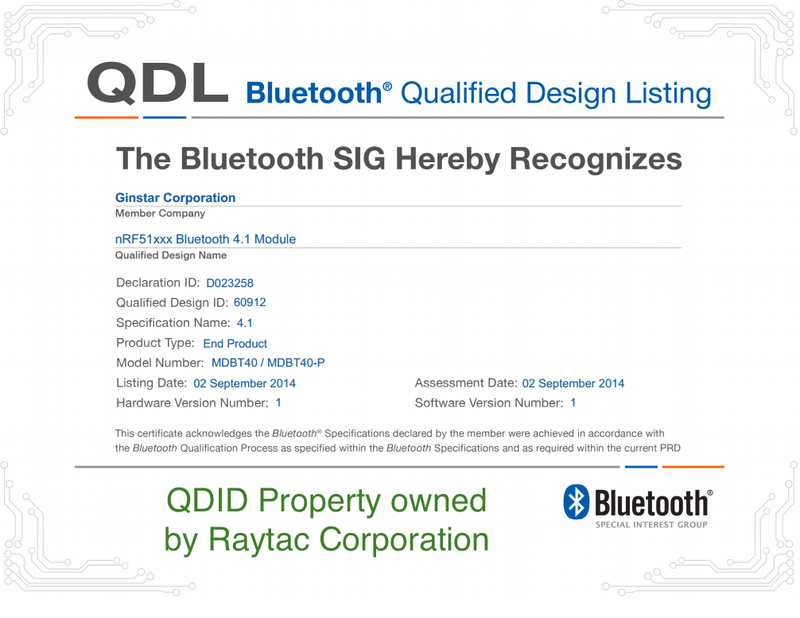 Raytac MDBT42Q series module has following safety regulation granted. Software Development Kit for the nRF51 Series and nRF52 Series. Added serialization of the S132 SoftDevice v3.0.0. Serialization of S130 is now deprecated. Included the latest MDK v8.9.0 with a crucial workaround for nRF52832 Errata 108. More information in the release notes (inside the download).